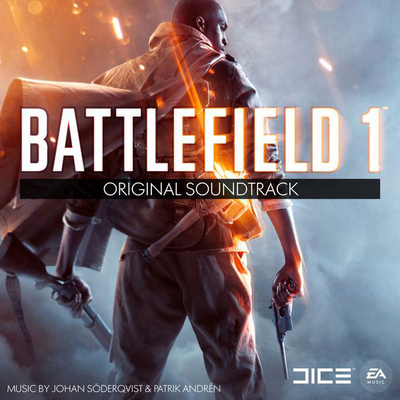 Though few details are to hand, it appears the Electronic Arts video game Battlefield 1 will be getting a vinyl pressing of its various artists soundtrack. EAÖ Music appear to be the label releasing the soundtrack. The date of release is set for January 27, 2017. For US vinyl lovers, this will be an import. The release is listed on Amazon. No price has been attached to the listing at the time of writing this news post, though HMV in the UK have the release priced at £21.99. We’ll update the site as more information comes to hand.